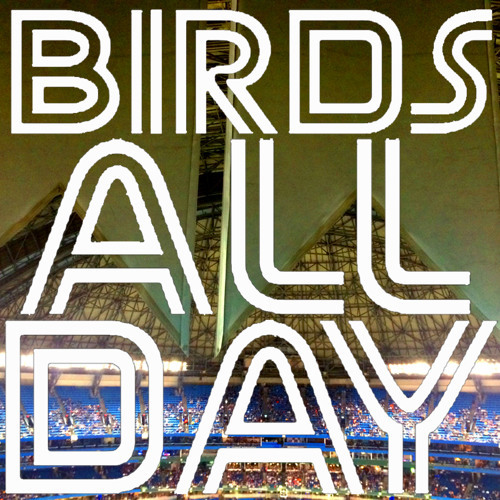 Episode two of Birds All Day! Feat. Meaningful changes for Martin and Hutchison, and big picture contemplations.